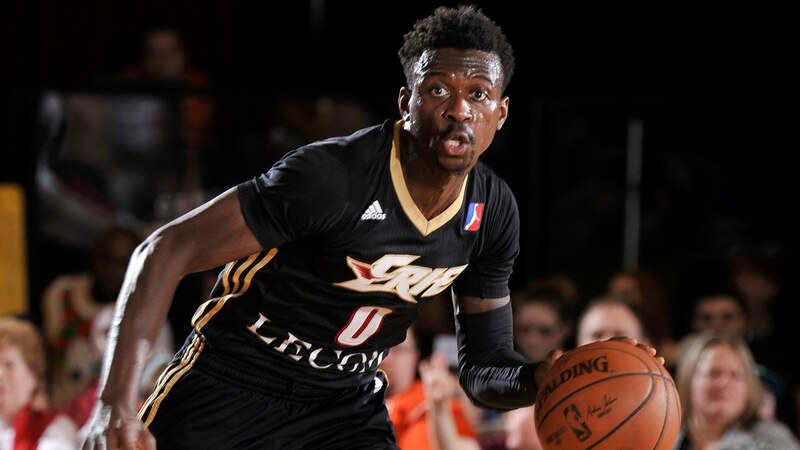 At 6'3 and 180 pounds with a 6'6 wingspan, Kabongo has prototypical size and speed for the point-guard position. Kabongo can get to the rim seemingly whenever he wants. Kabongo is a strong playmaker, but he will have a hard time realizing his potential without developing a credible shot.